Making Connections teaches an extensive range of reading skills and strategies in order to prepare students for college reading. 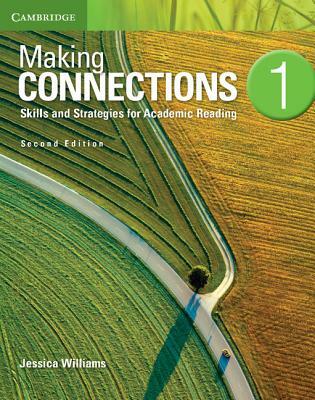 Making Connections Second edition Level 1 Student's Book introduces first-time readers of academic text to basic reading strategies such as finding paragraph topics, finding supporting details and learning to read quickly. It features a variety of high interest topics including national borders, names, food, sleep, natural disasters, and music.